My name is Carolyn. I am an ACE (American Council on Exercise) Certified Personal Trainer. 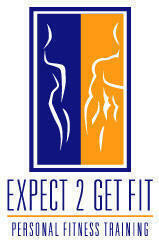 I do in-home Personal Training in Bonita Springs FL and surrounding areas. I have been involved in personal fitness for several years. I have experienced the benefits, both physically and mentally to regular exercise and would love to help others achieve the same benefits. I provide fitness programs that include cardiovascular conditioning, weight/resistance training, strength training, core stability, stability ball and bosu, and flexibility. These exercises are designed for people of all fitness levels and show people how to work efficiently in improving their performance in all aspects of life. They can also benefit by improving their self-esteem and self confidence. My clients typically find that after just a few weeks, they have noticeable improvement in their strength, flexibility, endurance, posture, balance, coordination and cardiovascular health. As your personal trainer I will create a personalized fitness program that will motivate and inspire you to achieve goals you never thought possible. I believe that making exercise interesting, convenient, and fun is vital to a successful fitness program. Rehabilitative physical conditioning and post rehab training are very active programs in senior populations, especially for those who have experienced shoulder, hip and knee replacements, which I design individually to suit their specific needs. 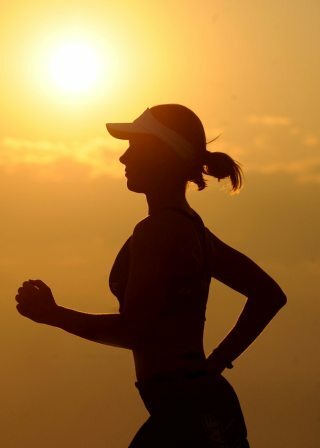 I will help and encourage you to incorporate exercise into your daily life. Personal training sessions are available to anyone wanting help in setting realistic goals and maintaining a healthy lifestyle.